We manufacture and supply a wide range of Alloy 20 U Bolt to our clientele spread across the globe. These alloy-20 fasteners are being widely used in various industries for a large variety of applications. We manufacture and supply a wide range of Alloy 20 Bolt & Nut to our clientele spread across the globe. 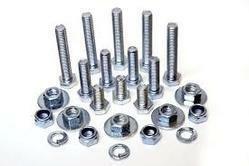 These alloy-20 fasteners are being widely used in various industries for a large variety of applications. We manufacture and supply a wide range of Alloy 20 Stud to our clientele spread across the globe. 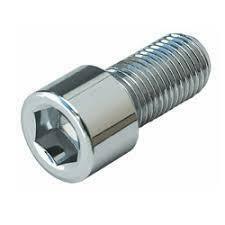 These Alloy Fastener are being widely used in various industries for a large variety of applications. We manufacture and supply a wide range of Alloy 20 Hex Bolt to our clientele spread across the globe. 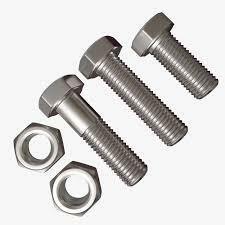 These alloy-20 fasteners are being widely used in various industries for a large variety of applications. 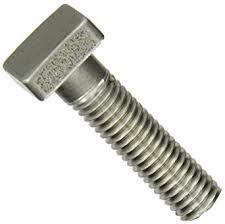 We manufacture and supply a wide range of Alloy 20 T Bolt to our clientele spread across the globe. 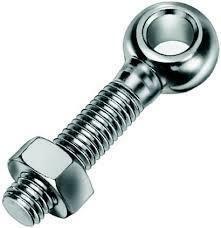 These alloy-20 fasteners are being widely used in various industries for a large variety of applications. We manufacture and supply a wide range of Alloy 20 Square Bolt to our clientele spread across the globe. These alloy-20 fasteners are being widely used in various industries for a large variety of applications. 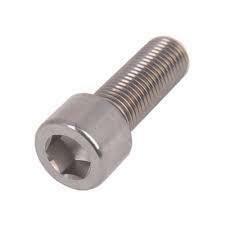 We manufacture and supply a wide range of Alloy 20 Nib Bolt Alloy to our clientele spread across the globe. 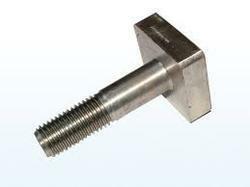 These Fastener are being widely used in various industries for a large variety of applications. 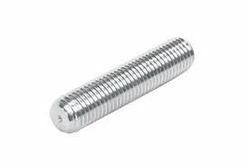 We manufacture and supply a wide range of Alloy 20 Allen Cap Screw to our clientele spread across the globe. 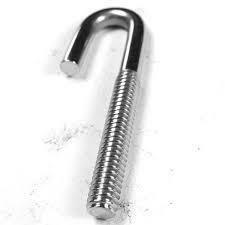 These alloy-20 fasteners are being widely used in various industries for a large variety of applications. We manufacture and supply a wide range of Alloy 20 Socket Head Screw to our clientele spread across the globe. These alloy-20 fasteners are being widely used in various industries for a large variety of applications. We manufacture and supply a wide range of Alloy 20 Eyebolt to our clientele spread across the globe. These alloy-20 fasteners are being widely used in various industries for a large variety of applications. We manufacture and supply a wide range of Alloy 20 J Bolt to our clientele spread across the globe. 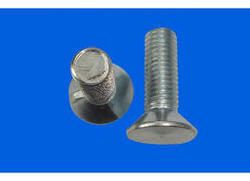 These alloy-20 fasteners are being widely used in various industries for a large variety of applications. We are a manufacturer of primarily stainless steel fasteners.We stock an extremely large selection of standard and special items, and offer economic pricing with fast delivery. 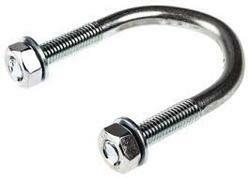 Looking for Alloy 20 Fasteners ?